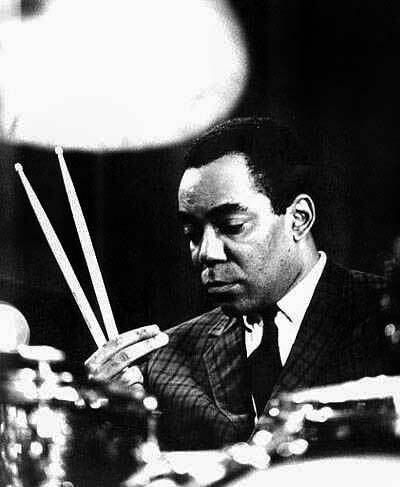 Arthur S. Taylor, Jr. was an American jazz drummer of the hard bop school. After playing in the bands of Howard McGhee, Coleman Hawkins, Buddy DeFranco, Bud Powell, and George Wallington from 1948 to 1957, he formed his own group, the Wailers. Between 1957 and 1963 he toured with Donald Byrd, recorded with Miles Davis and John Coltrane, and performed with Thelonious Monk; he also was a member of the original Kenny Dorham Quartet of 1957.